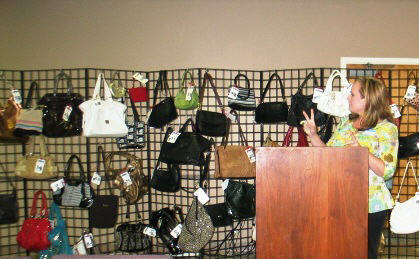 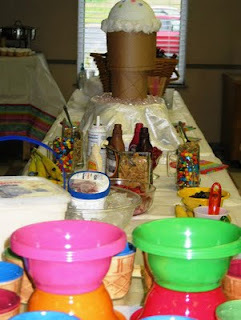 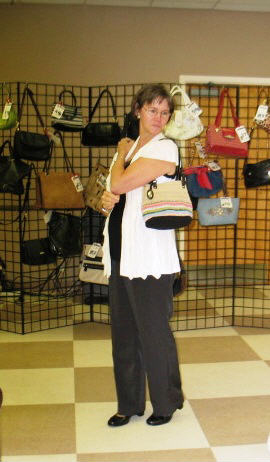 Mercy Ministries News: Designer Bags Auctioned For Mercy! An amazing group of women from Milford Church of God, used their designer purses in a creative way to raise money for Mercy Ministries! 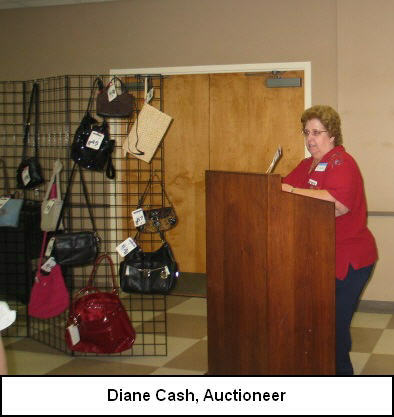 These women from Austell, Georgia, auctioned off more than 60 fashionable handbags, including designer purses by Michael Kors, Gucci and Coach. 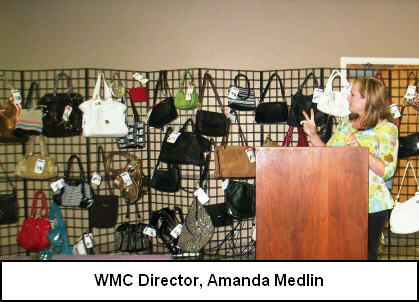 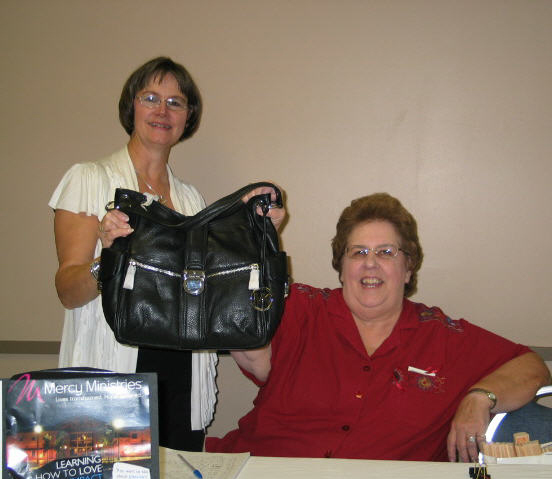 Cost of admission to the event was one new or gently used purse, and all proceeds came directly to Mercy. 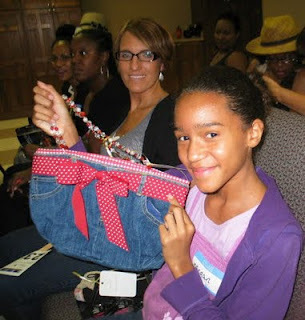 It is because of supporters like these amazing and creative women that hurting young girls can come to Mercy free of charge. 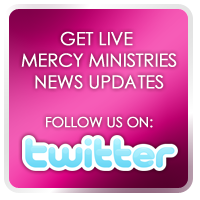 To learn more about how you can help young women experience God’s unconditional love, forgiveness and life-transforming power, go to www.mercyministries.com.